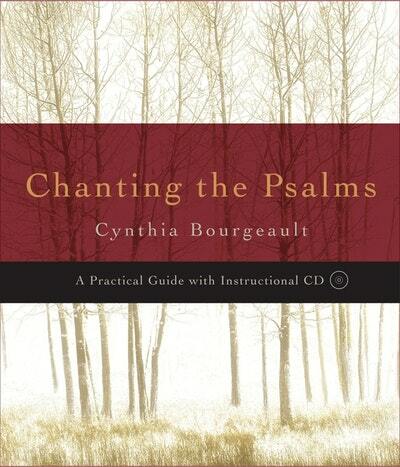 In this book-with-CD, Cynthia Bourgeault shows how chanting the Psalms - those 150 exquisite hymns of praise to God from the Bible - can become a meaningful form of meditation and prayer for laypeople, leading to contemplation, insight, and joy. The mindfulness produced by chanting can be tapped into by anyone regardless of musical skill or theological sophistication, and it can be done in community as well as privately. 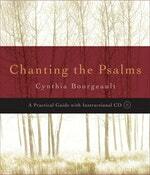 In Chanting the Psalms, Bourgeault provides a history of Christian psalm chanting (also called “psalmody”) and demonstrates how it relates to other chanting traditions. She also shows how chanting can fit into an existing practice of contemplation and prayer, deepening and enriching it. 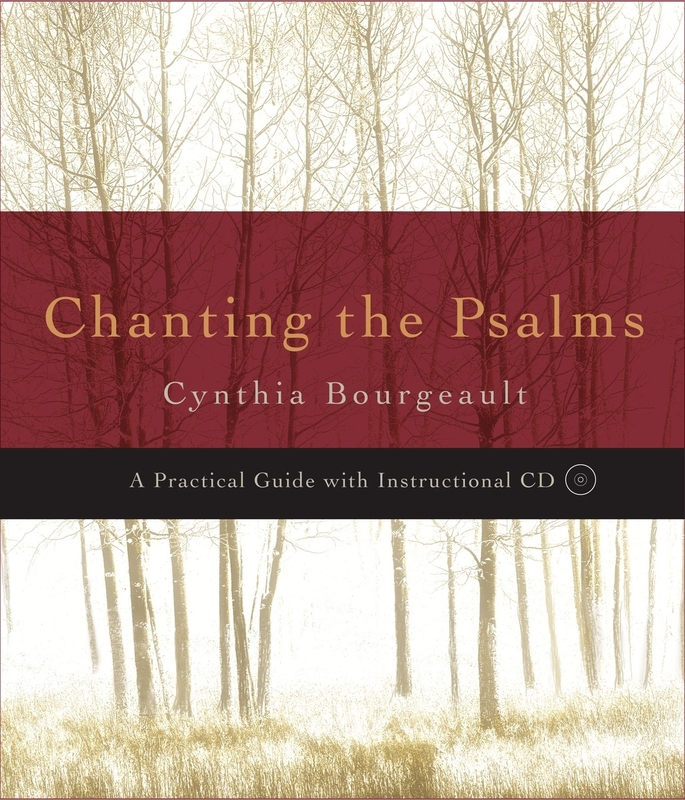 But she also teaches you how to do it: you can literally sing along with Cynthia on the accompanying CD as she and her friends demonstrate the basic techniques and easy melodies that anyone can learn to make psalmody a personal meditative practice. Love Chanting The Psalms? Subscribe to Read More to find out about similar books.